In fact, at the beginning of the match the total number of games was set under 30,5. It means that many punters bet on the Argentinean defeat. And what did we end up with? The total number of games played was 39! Indeed, Tsonga is superior to Juan Monaco, especially now when the Frenchman is in his fit form, while the Argentinean doesn’t enjoy it playing on hard. But this meeting resulted in a training session for the Frenchman, not in the easy defeat as it was expected before the match started. 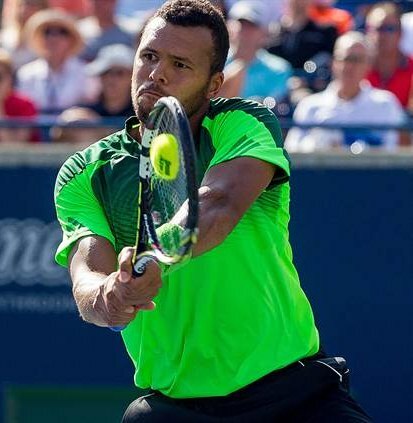 Tsonga was playing cat and mouse with Monaco thus humiliating at everyone who bet on him. He was much stronger than his opponent and could afford a luxury of gripping the racquet in one hand. But in the last set Jo got tired of it and we saw what we were waiting for. 6:1 on the scoreboard. Unfortunately, this scenario isn’t unusual to happen. 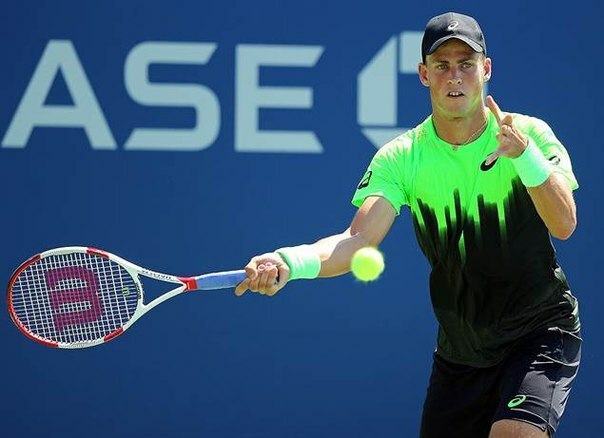 Many favorites show their average tennis in the first rounds trying to save more efforts and strength for the later stages when they face off really dangerous and tough opponents. And this rule knows no exception. Even Nadal and Djokovic tend to behave this way. At times, they act like real circus performers when playing weaker opponents. The problem is that it’s very difficult for us to guess when they’ll play their full and when they will fool us around. In this case advantage lies with the bookies as they can offer any betting line: under 30-33 games or a handicap from -7 to -9 will make no difference. Shall the favorites play their tennis, they’ll cover a big handicap, if not, -4,5 may not be enough. We’ve followed the Italian’s performance at the US Open Series. There he played two matches beaten by Odesnik in one of them. In that meeting Bolelli showed nothing at all: the service was at the very average level and the number of mistakes was huge. Moreover, before playing Pospisil, Bolelli had only two official matches on hard after the big clay. So we expected nothing from him. And suddenly we witnessed his tennis to change so dramatically. Simone displayed very good play in his first New York round. But for the Pospisil’s booming serve, Bolelli could knock him out with even more confidence. Evidently, he had been training like mad a week before the US Open. All in all, we were unpleasantly surprised. But there is nothing we can do about it. It’s not easy to say who is in form and who is not after a long break. Watch the trainings? Little of help, too. Consequently, it’s another goldmine for the bookies. Many punters would bet on the player who showed disastrous tennis last week and then bang! Wonderful performance! By the way, one of the masters of such transfigurations is Stan Wawrinka. His tennis immediately prior to the major tournament and 1-2 weeks before it may differ in a big way. So keep your eye on the ball. 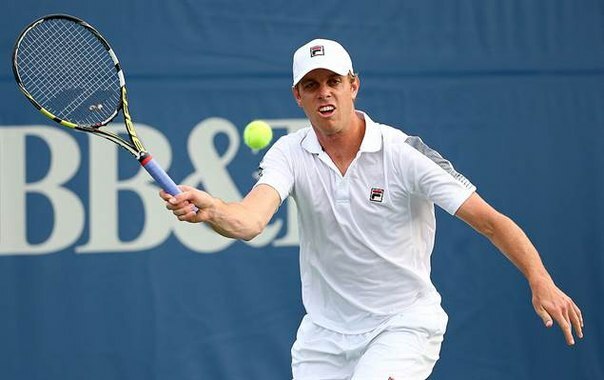 We didn’t bet at this match, but with the Pole playing very inconsistently in Winston-Salem, Sam Querrey was set up to be an overwhelming favorite in this match. And what did we see? Oddly enough, the Pole came off victorious. How the hell he did it? Querrey led 5-4 in the second set and served for the match. And then something happened to the giant American. His hand started shaking. Why so? Unfortunately, we can’t get into the players heads to read their thoughts. We can just watch the highly-professional player making one mistaking after another. Again in that match Querrey led 4-3 in the final set to finally give it up to the Pole. 6:4. Janowicz wins . Another vivid illustration is Dimitrov’s win over Anderson in Toronto. There the player served twice for the match and neither attempt was successful. And it’s with his powerful and booming serve. So it goes. Psychological issues make betting even more challenging. So these are our observations, which make us vulnerable to the bookmakers. And in conclusion one hilarious stroke by Dodig. Yup, that'll do it. You have my apoitciaerpn.